The days of summer are winding down, and in just a few weeks campus will be buzzing with students. SAU Welcome Week 2018 will be filled with tons of activities to welcome first-year students to campus, and returning students back to the SAU community. 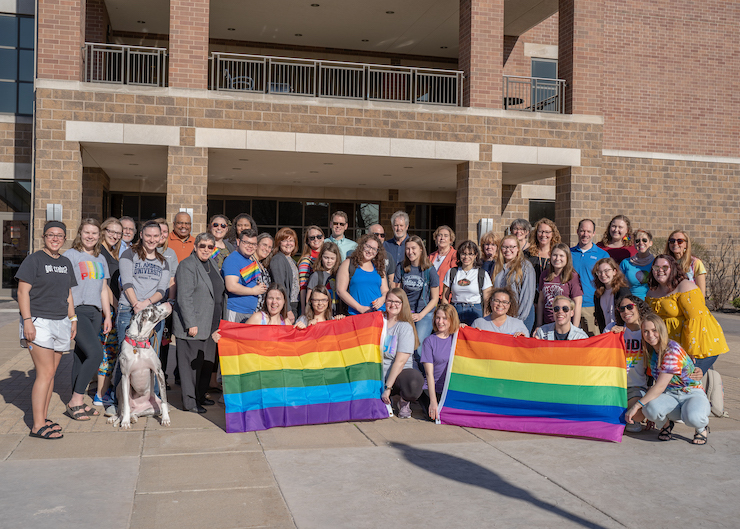 "Welcome Week is the university's way of greeting and introducing the first year class to all the services, traditions, and academic and social opportunities campus has to offer," Jason Richter, Director of Student Engagement, said. "It's also a way to welcome back the returning students." 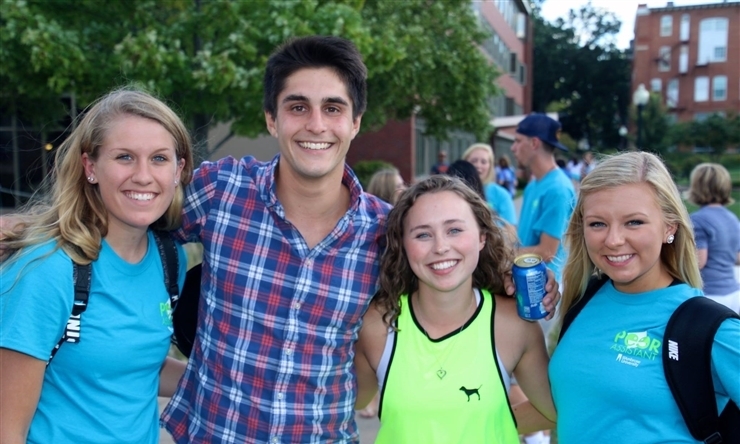 This year, Welcome Week will feature more than 60 different events. 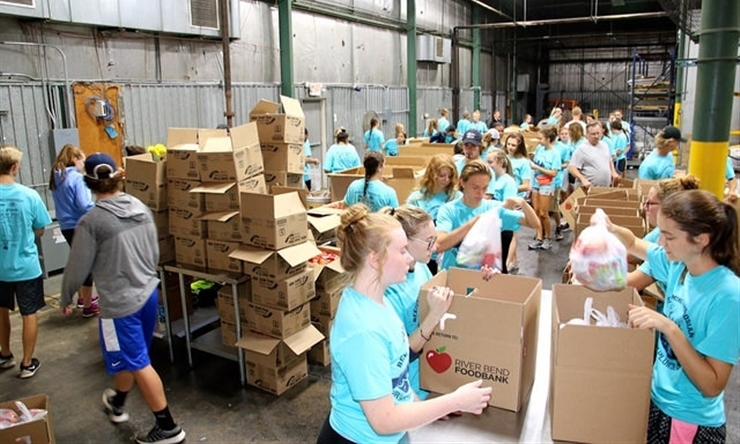 One event for first-year students is the Urban Plunge. This event allows students to learn about the SAU community, give back to others, and meet their new classmates. 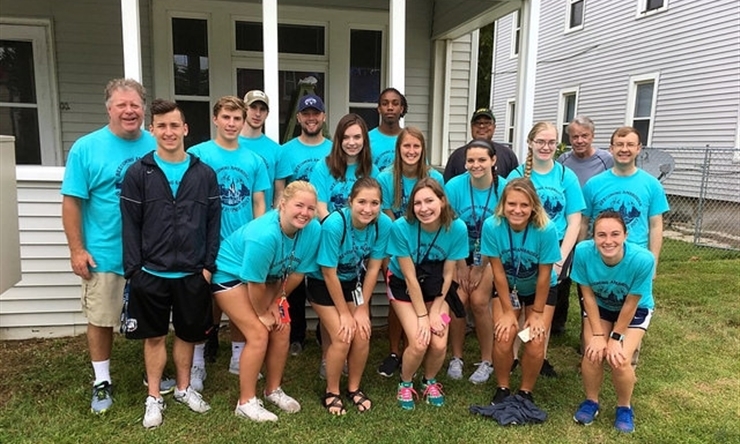 Urban Plunge kicks off service projects for the year, where SAU students will give more than 150,000 hours volunteering on campus and around the world. There are many events for everyone on campus to participate in. "We have definitely have events geared to the first year class, like Urban Plunge and Playfair, but we also have events for the entire university," Richter said. "The Academic Convocation and Club Fest are just a few of those events that are targeted to the entire SAU community." The Campus Activities Board sponsors many of the events during the week for all students. 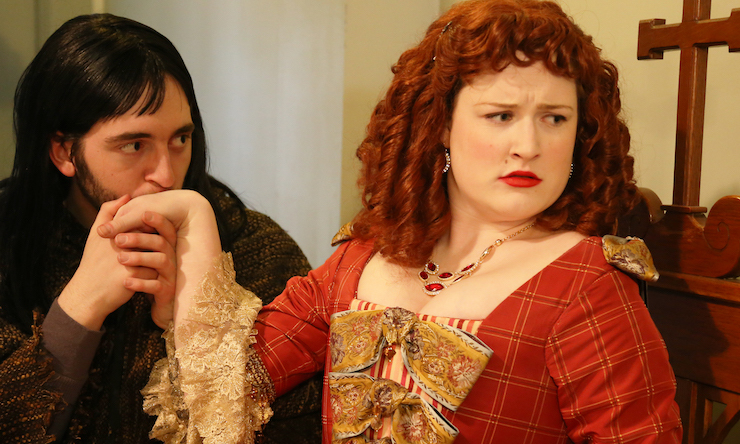 This year the organization is giving out free River Bandits tickets, having an outdoor showing of "Avengers: Infinity War," having a comedian perform, putting on a trivia competition, and the always popular Grocery Bingo. Welcome Week runs August 19 - 30, 2018.